 We want to help you get the best out of laying and caring for your lawn, we have put together some of the top questions we get along with our answers. 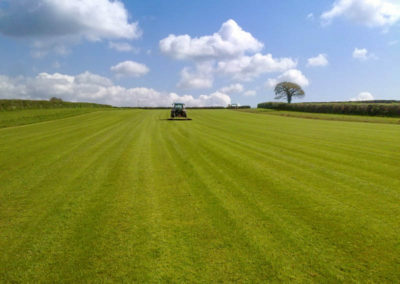 We grow consistent high-quality turf that is available all year round. 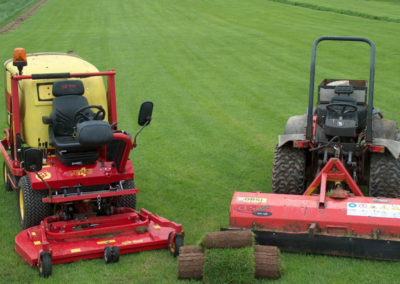 Our turf is professionally maintained using state-of-the-art machinery. 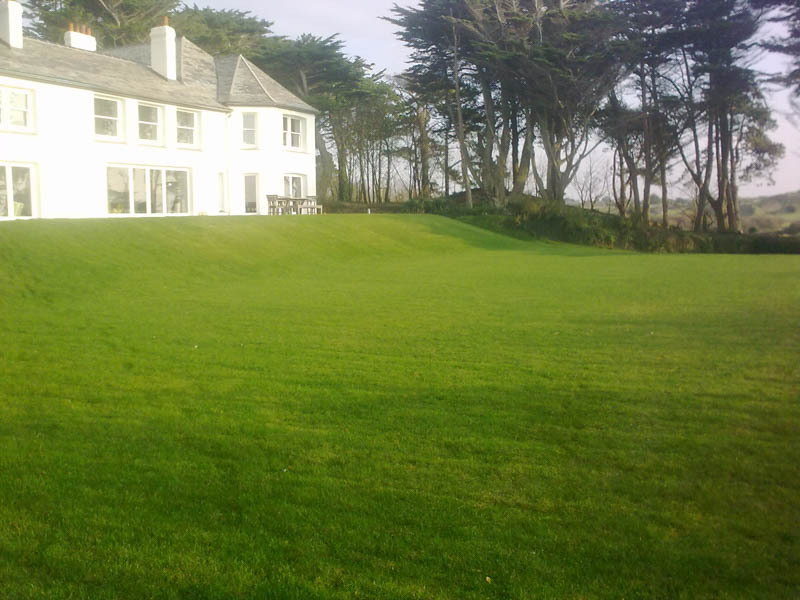 Our lawn turf contains grasses such as dwarf perennial dwarf ryegrass, fescue, and bent grass. 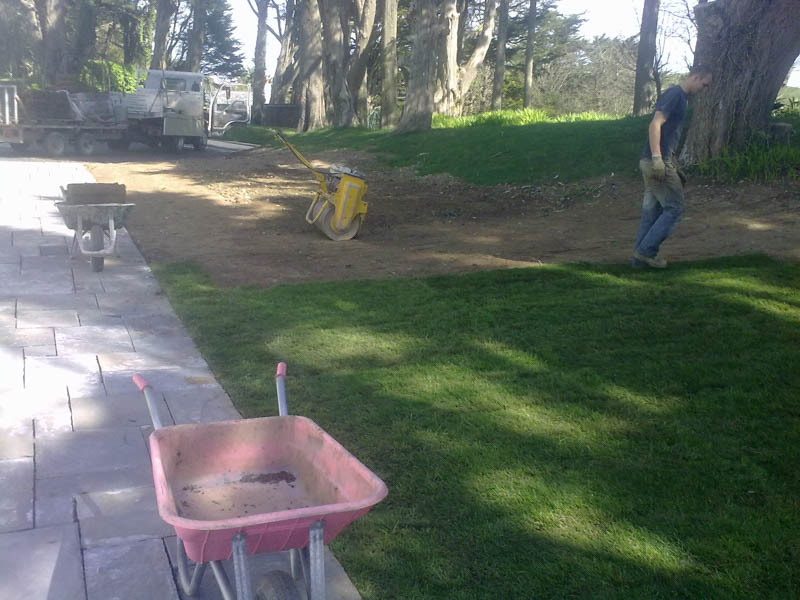 We cater for all your needs however small or large the project may be. 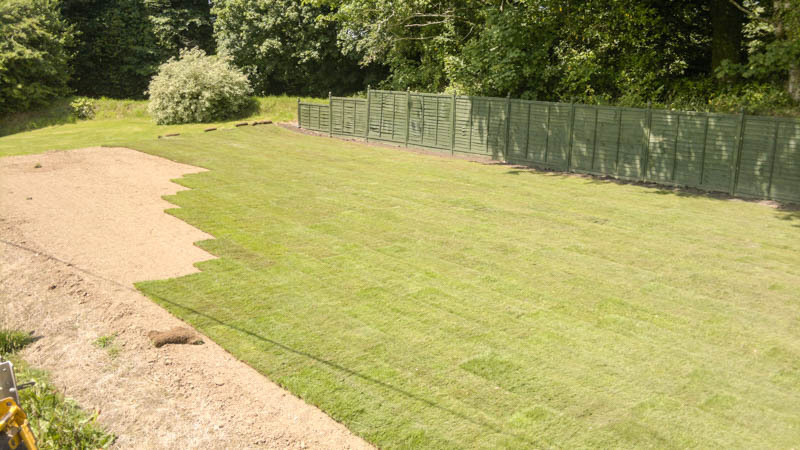 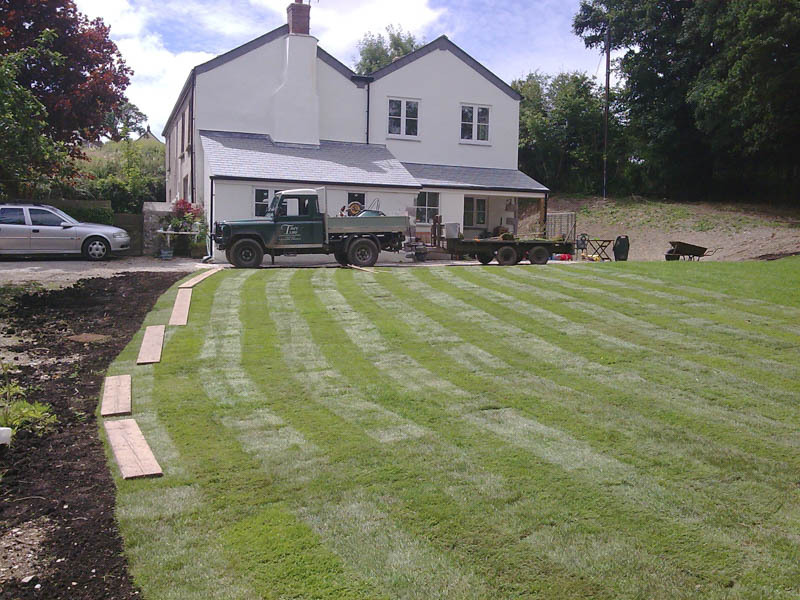 Our Lawn Turf is a higher quality grass with a higher density of grass per square metre, suitable for general lawns and family homes. 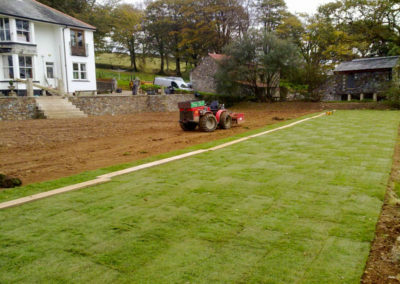 This turf has a tighter root system, which gives a slower growing grass. 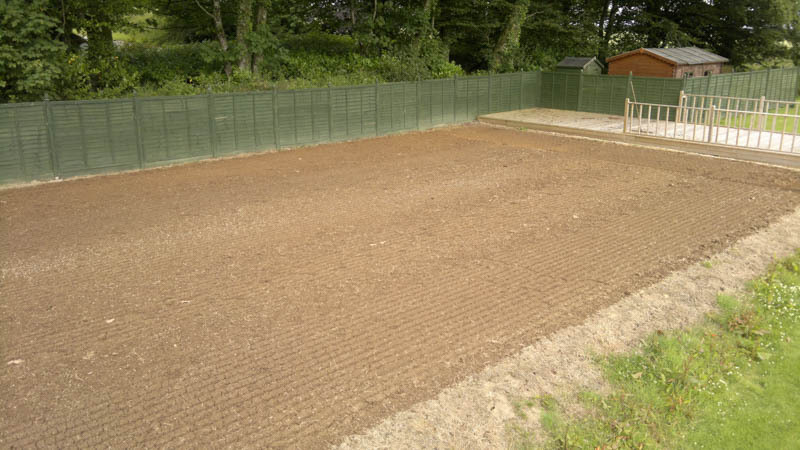 Our screened topsoil is available from just £40 per ton collected or available as Dumpy Bag for £50 delivered (delivery charges apply). 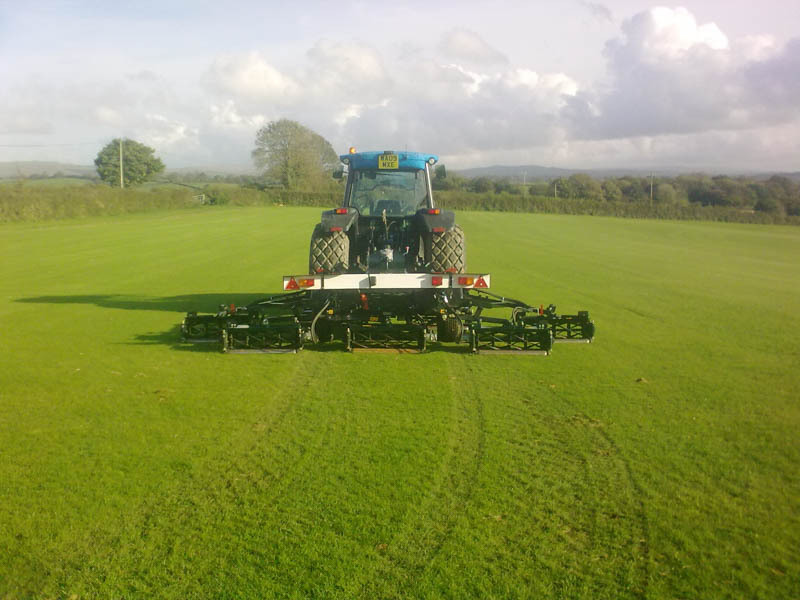 Larger quantities can be discounted, please call on 01822 610 998 for our best prices. 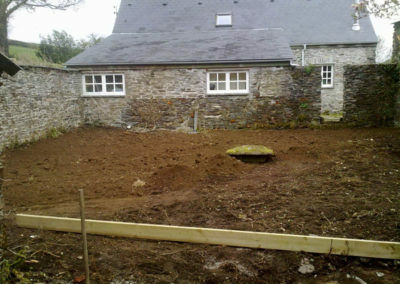 Our Topsoil is dry stored, meaning you pay only for a ton of topsoil and NOT water soaked soil. 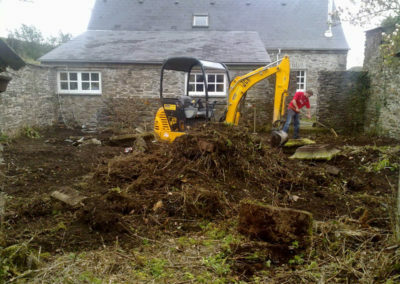 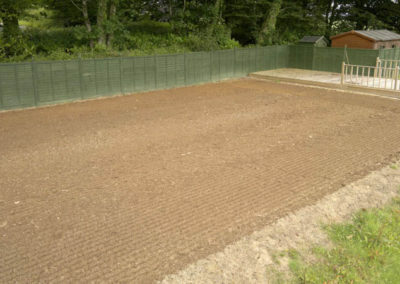 Our soil is not tested, but does come from local fields from our farm and the compost from local authority contractor. We can supply and deliver quality turf to all areas around Tavistock, West Devon and East Cornwall. 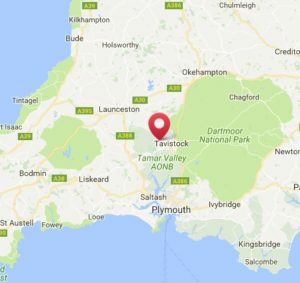 We can deliver from coast to coast within the South West. 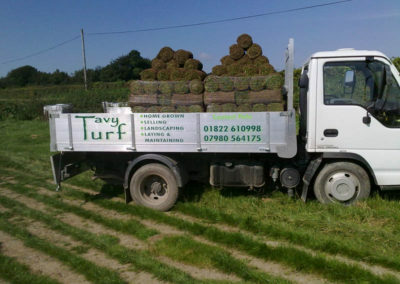 Our delivery truck is light and nimble, which means that a driveway or Devon’s narrow lanes present no problem. For full details of our delivery charges and map please see our Delivery page. 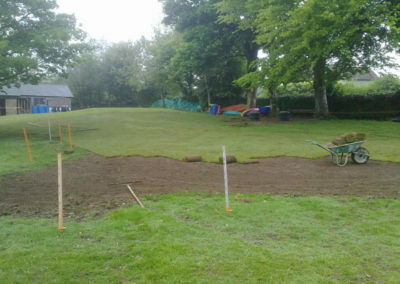 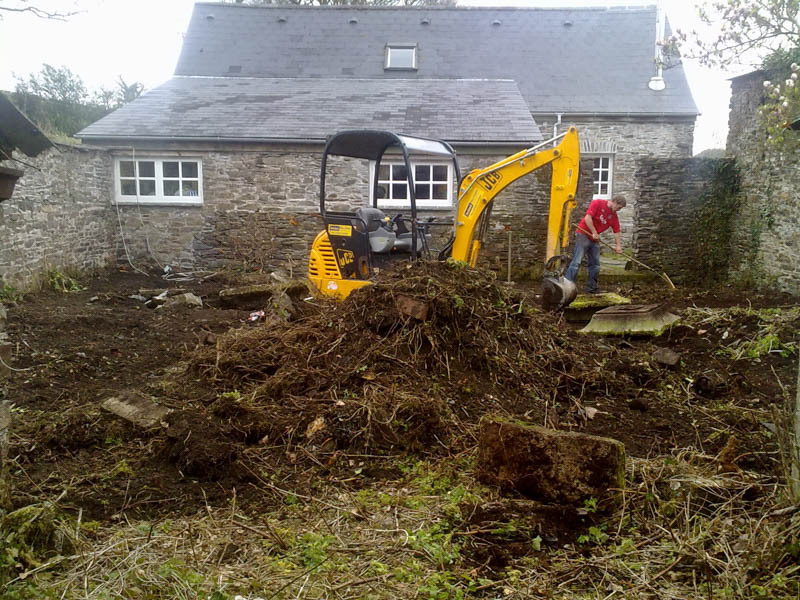 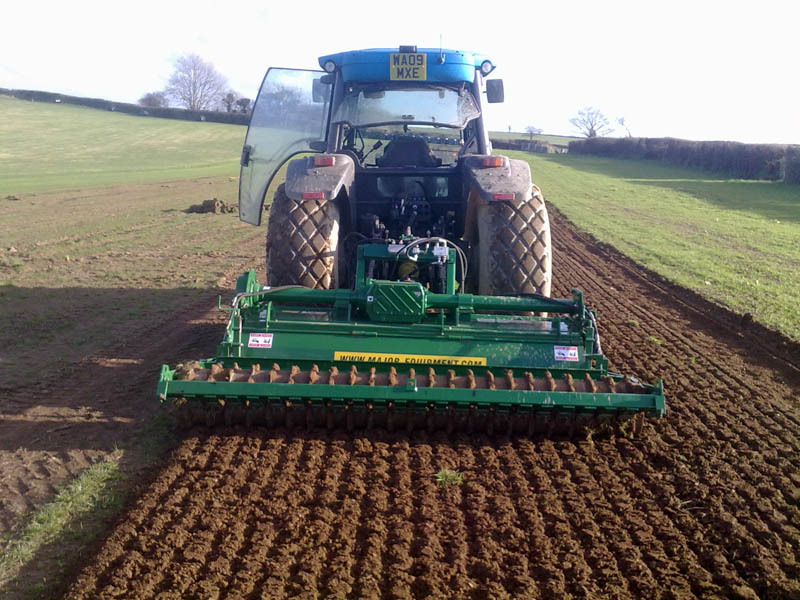 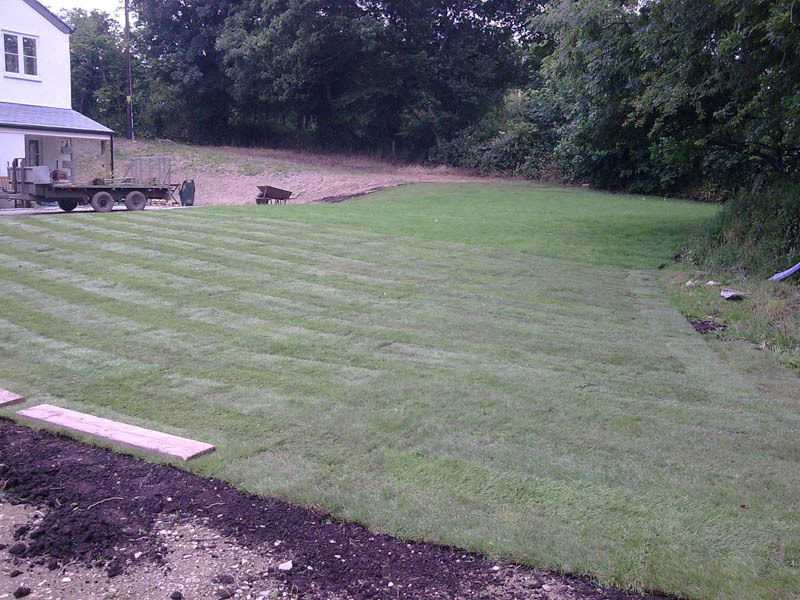 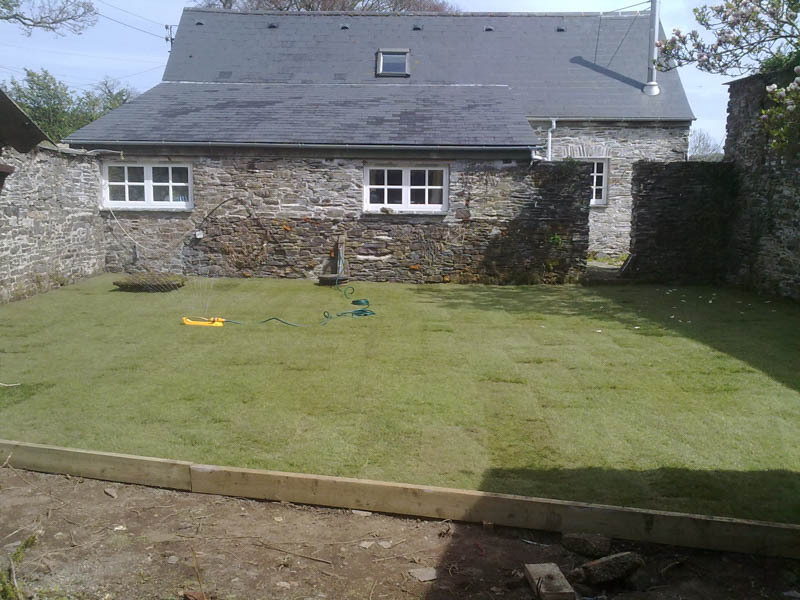 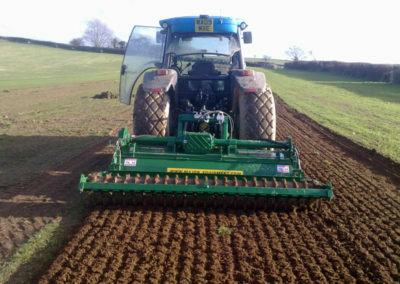 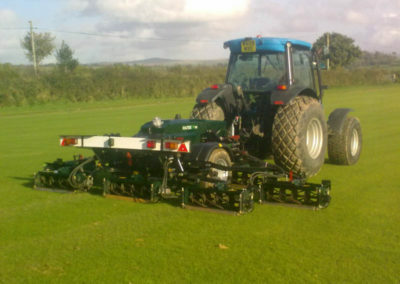 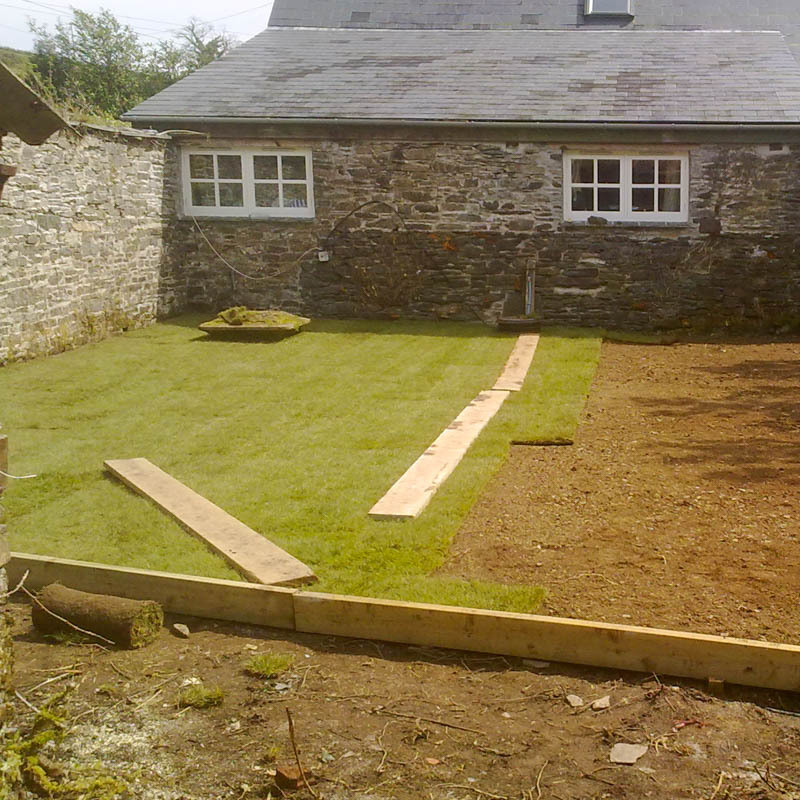 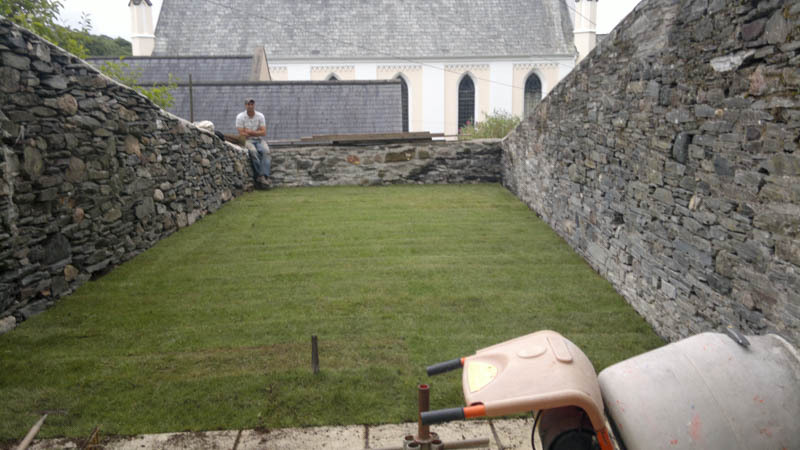 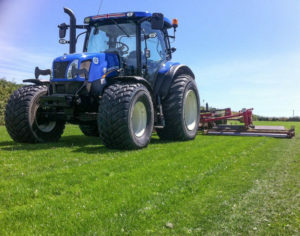 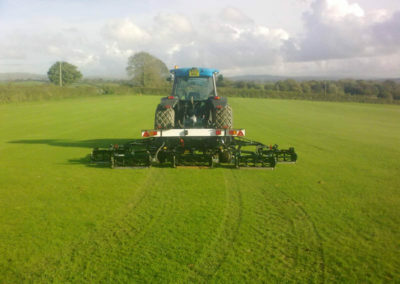 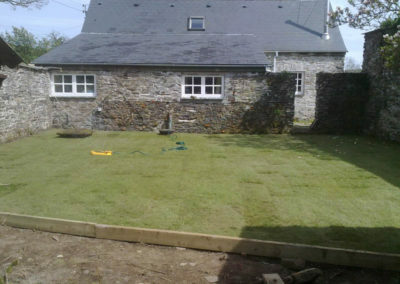 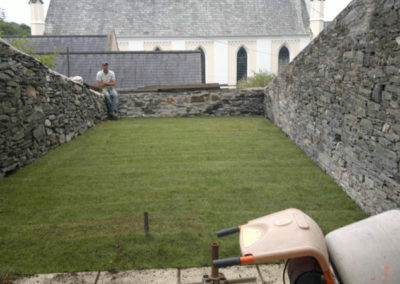 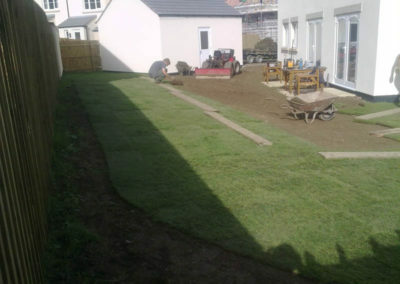 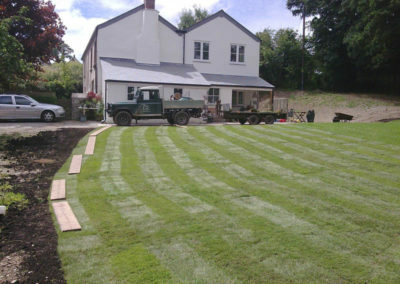 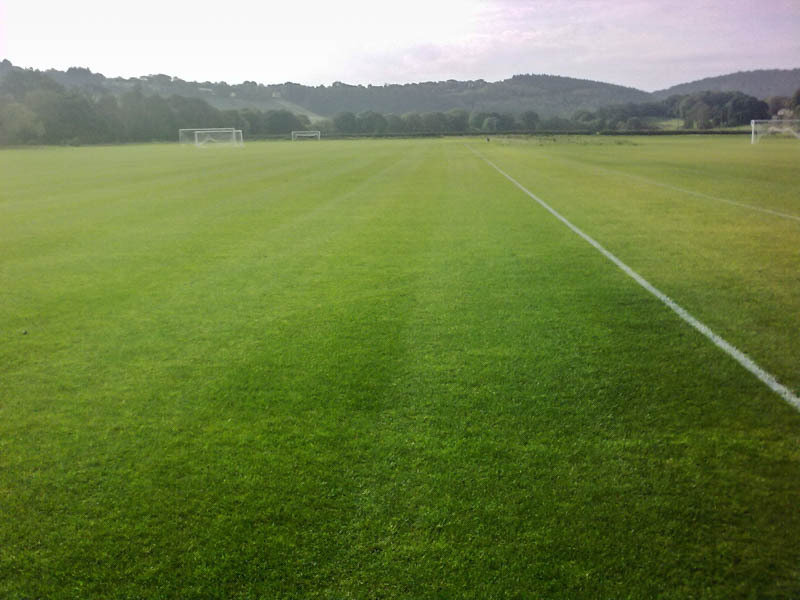 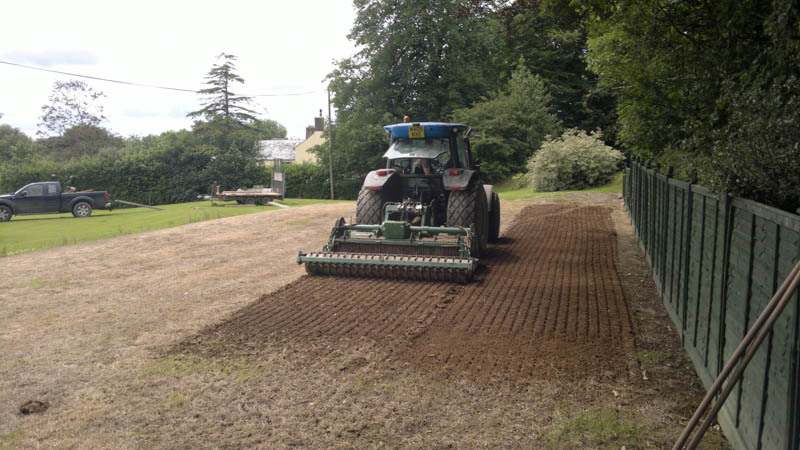 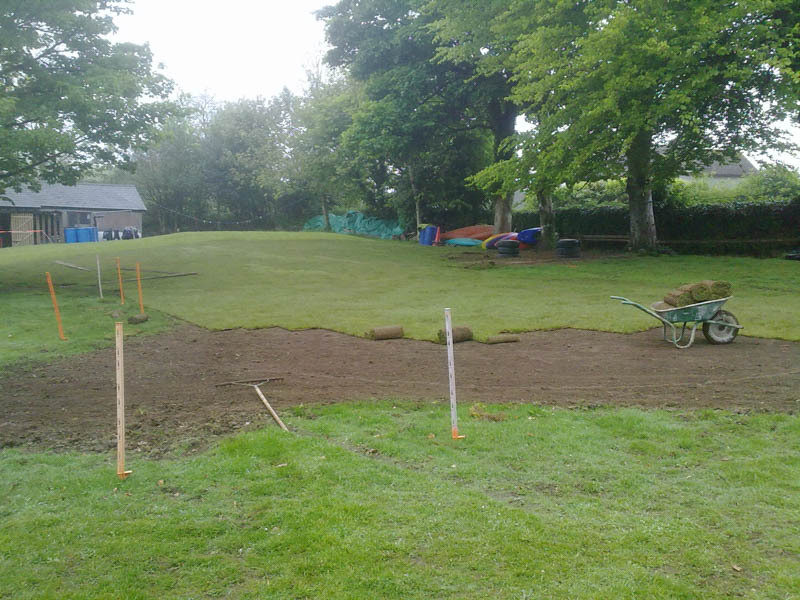 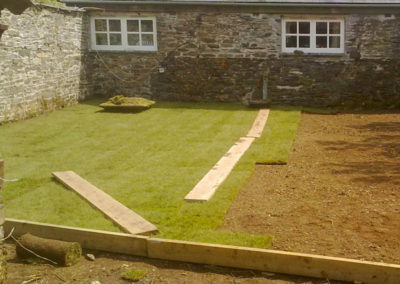 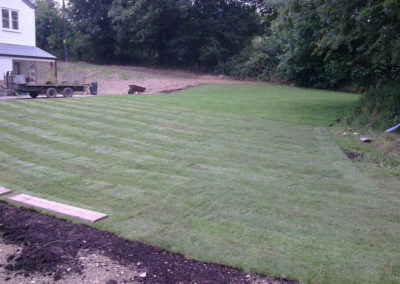 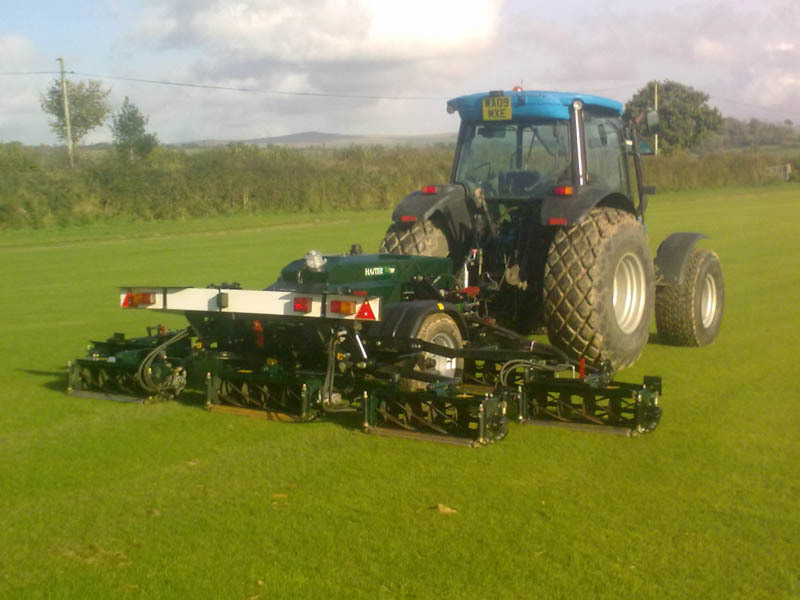 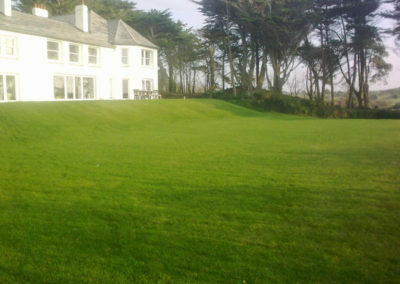 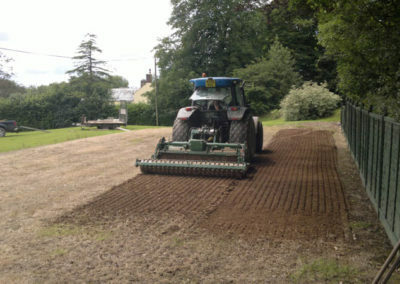 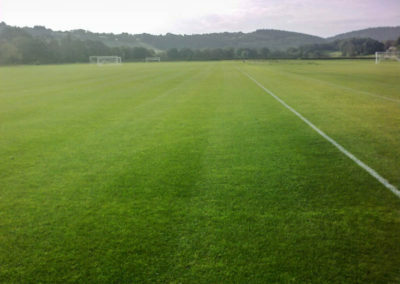 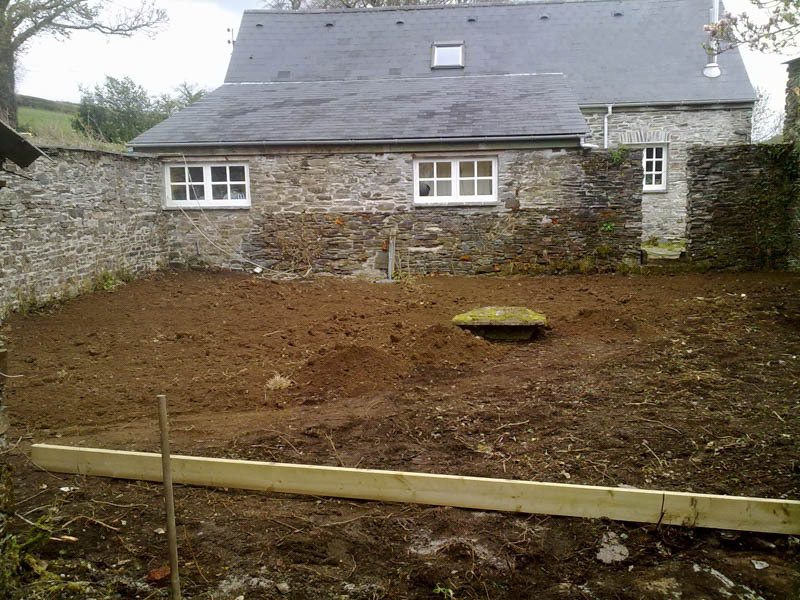 Tavy Turf has been providing top quality weed treated lawn turf grown on our own farm in Tavistock, Devon since 2001. 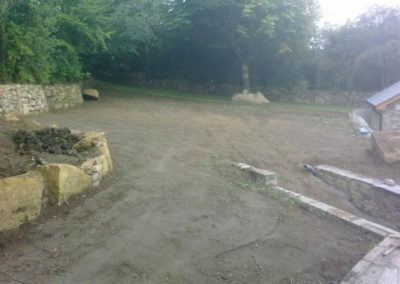 We cater for all your needs however small or large the project may be. 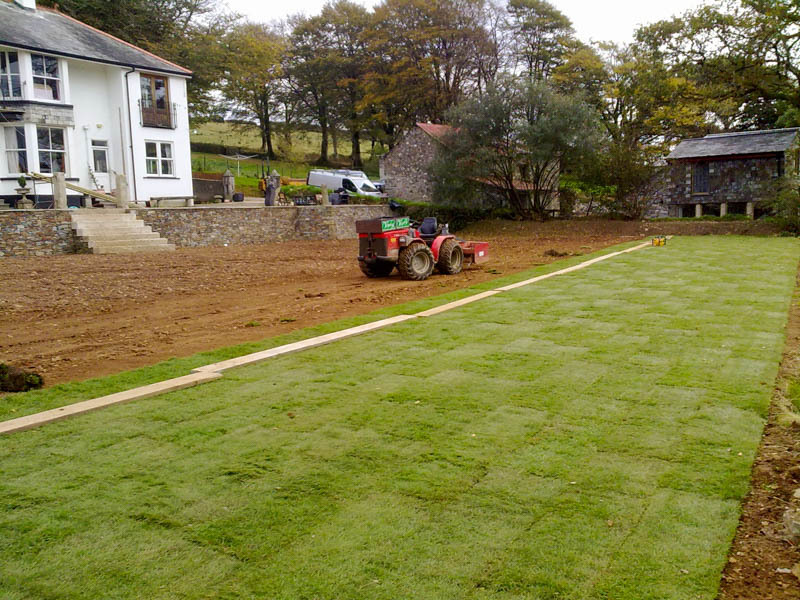 We grow consistent high-quality turf that is available all year round. Our turf is professionally maintained using state-of-the-art machinery. 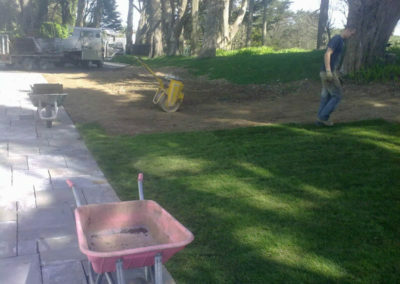 Our seeded turf contains grasses such as dwarf perennial dwarf ryegrass, fescue, and bent grass. 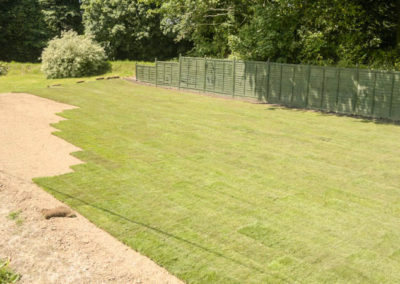 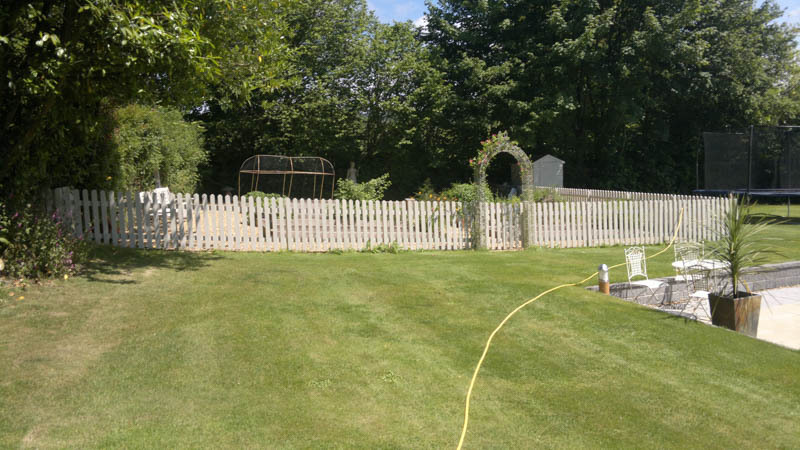 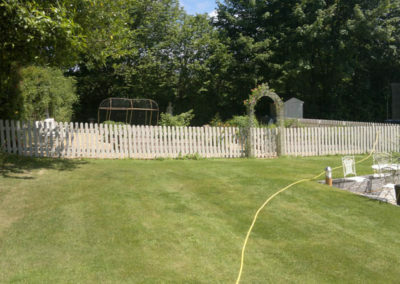 You are only a few click away from a perfect lawn. 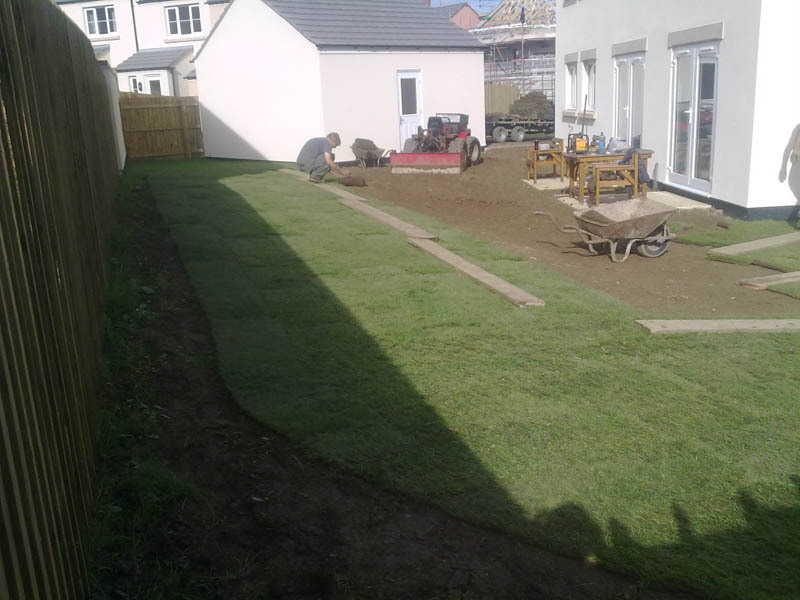 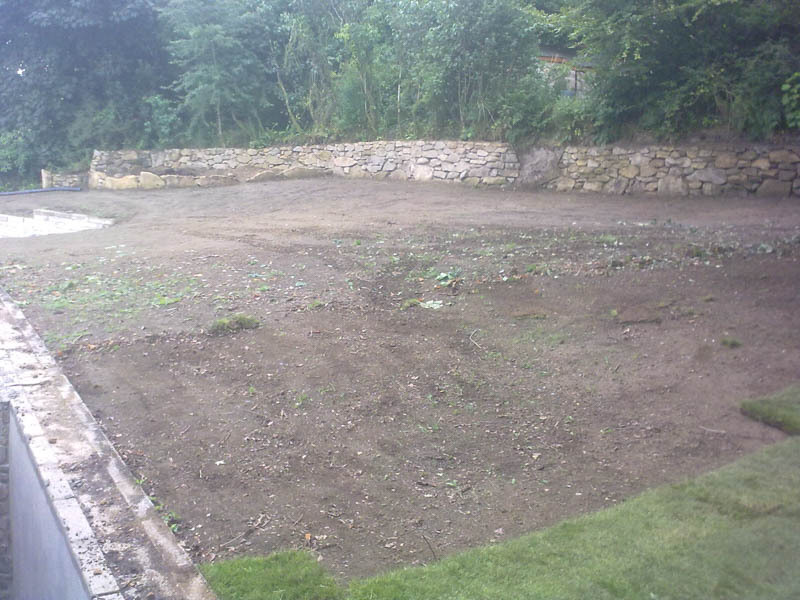 Contact us now to discuss how we can help transform your garden.